Beaverslide Dry Goods: Juniper Heather - 2-Ply Sock/Sport Wt. 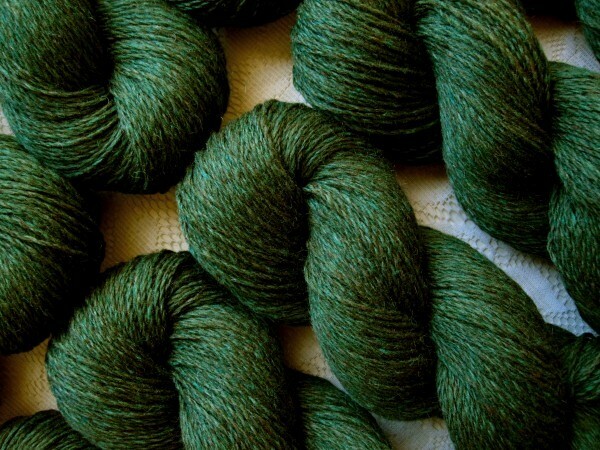 Juniper Heather - 2-Ply Sock/Sport Wt. Strong and soft with gorgeous, natural sheen! 20% fine kid mohair, 80% long-staple Beaverslide Merino.